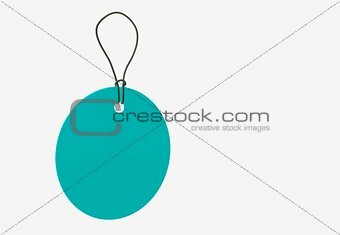 Image Description: Blue blank price tag with string. 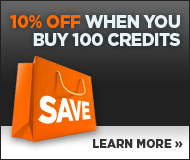 Hanging up tag label for price, sale or any kind of discount or business text. 3D illustration.